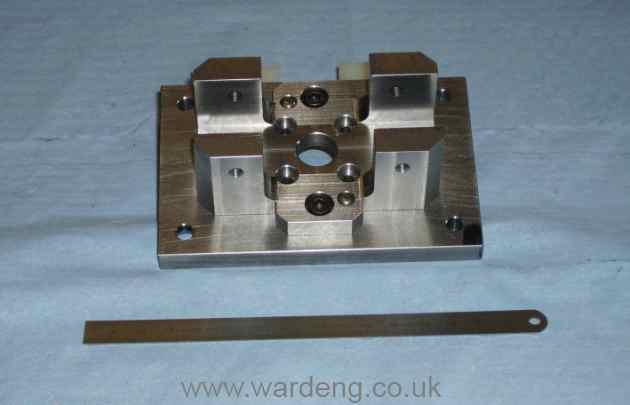 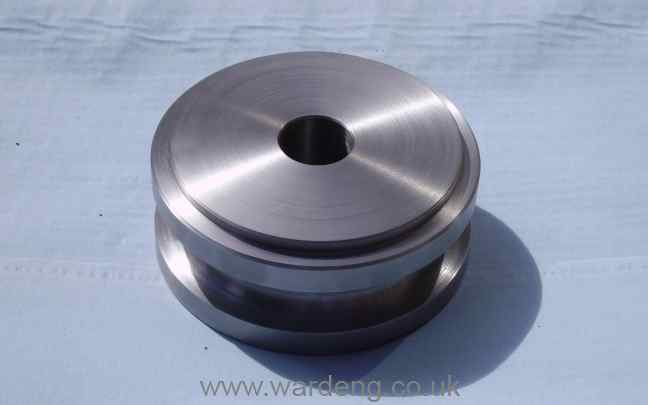 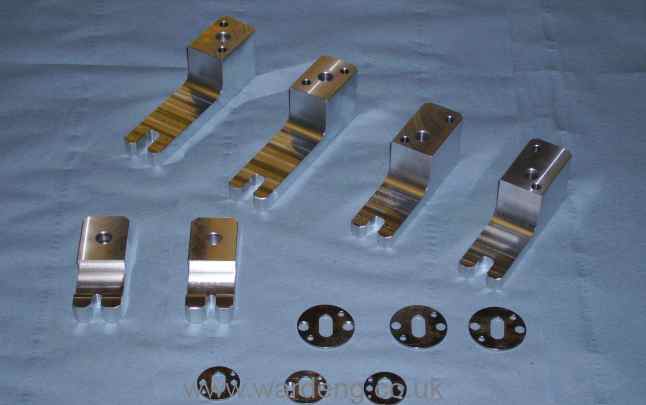 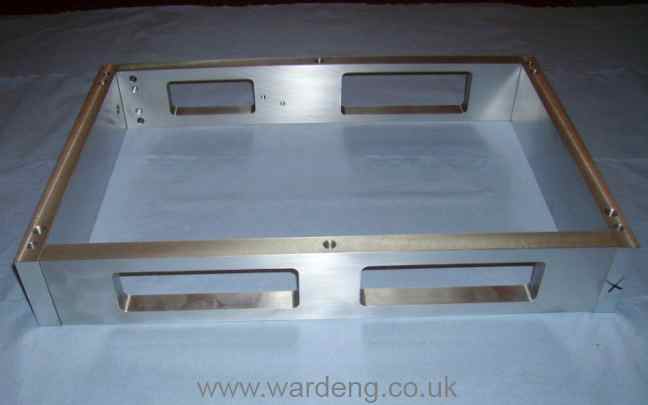 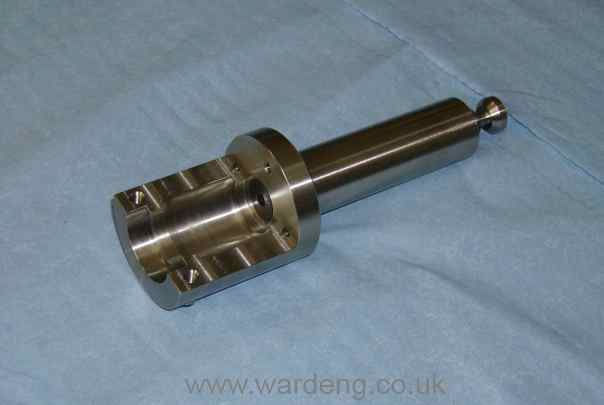 We can offer a comprehensive range of manual machining in all materials. 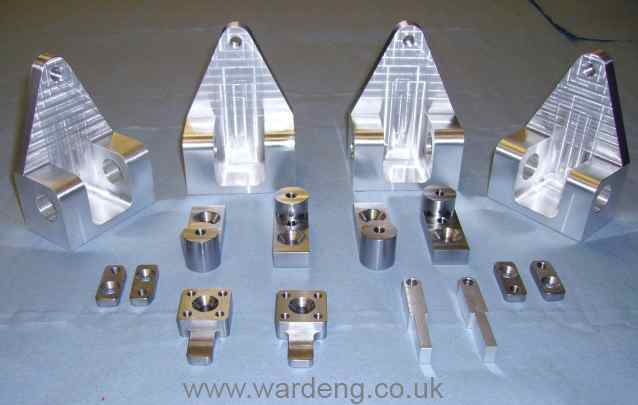 Processes include, milling, turning, boring, tapping, screw cutting, drilling, reaming and fitting of parts and assembles. 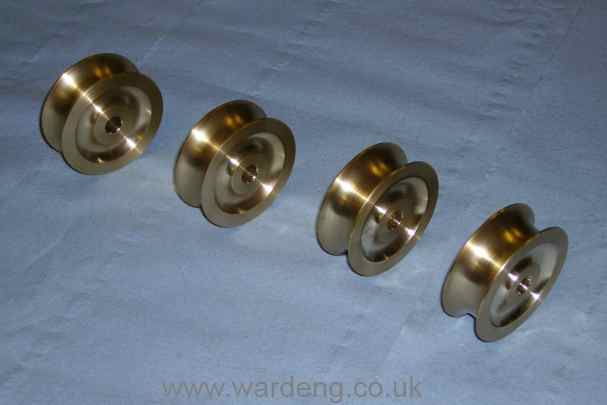 In addition we can offer such process as precision lapping, honing, polishing and fine hand work on soft and hard materials. 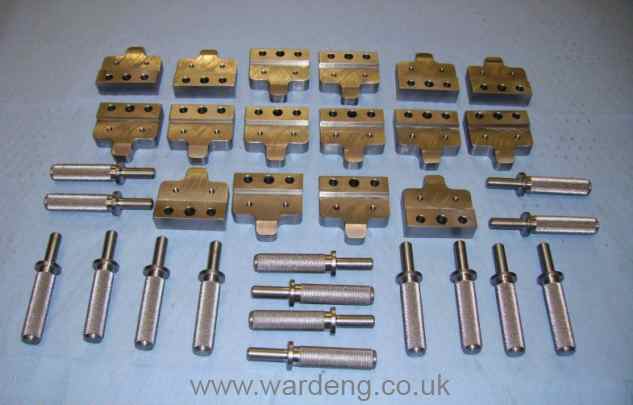 Brass rollers, clamp mechanism 316 stainless, tooling components, tooling box. 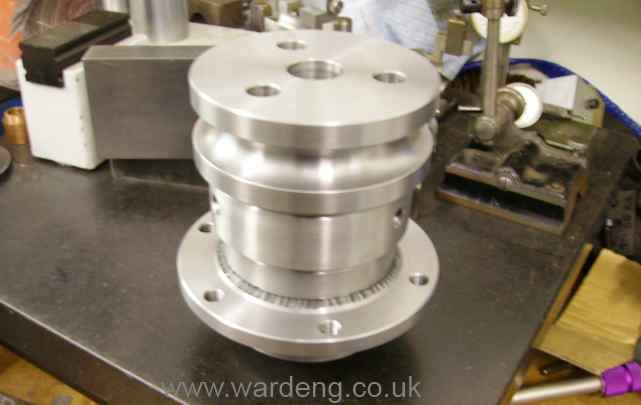 We work to exacting standards with the highest quality of workmanship, all work being carried out by qualified engineers having many years experience. 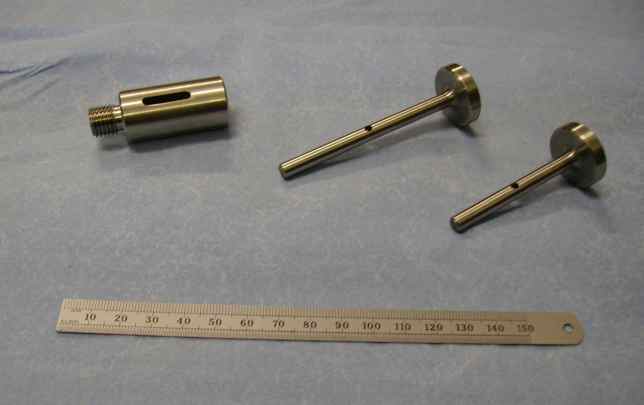 Please see the gallery for larger images. 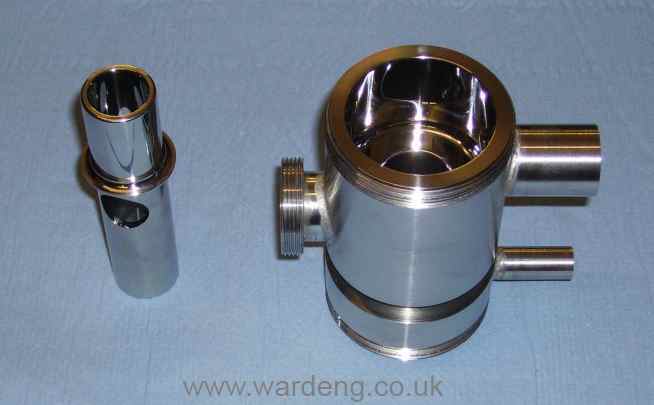 Two images, tooling components, form roller, polished mixing chamber and shuttle valve. 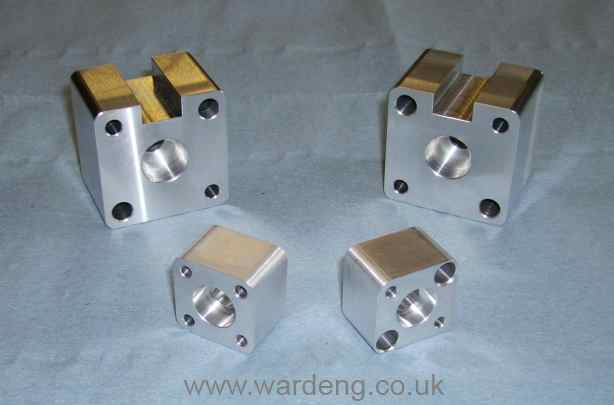 Tooling components, former and bearing assembly, location pins and body, double hinge assembly.